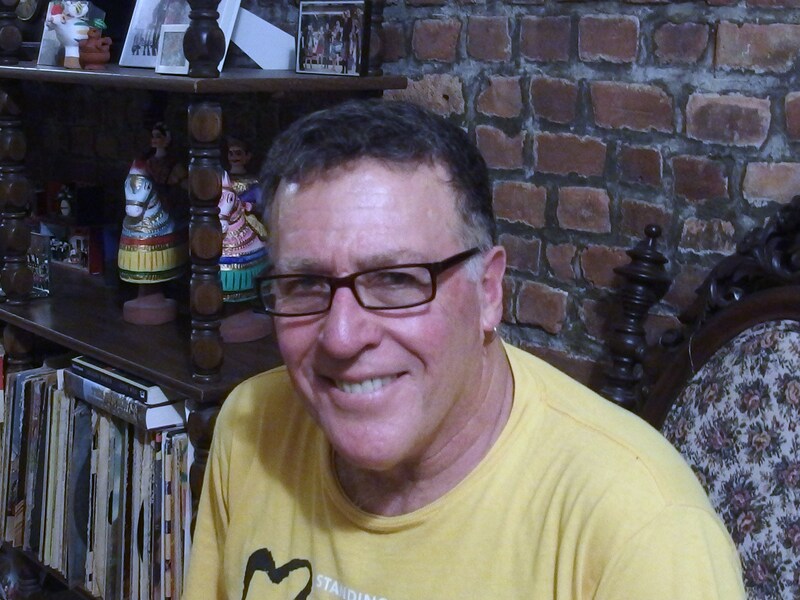 Marty Bernstein worked in the New York state court system as a civil servant. He was like a round peg in a square hole—a left-wing court officer and clerk. Two years after retiring in 2007, he worked part time at a non-profit for the developmentally disabled. In 2013 he completely retired and now spends vacations in a cooperative community in upstate New York called Spring Glen Meadows, the home of burned-out sixties radicals. He has two adult children and has been married to the same woman for 38 wonderful years. Her name is Patricia Ruggiero Bernstein. He says it has been a great Jewish-Italian combination. In the summer of 1965 when I was fourteen and in junior high school, my family moved to Springfield, Massac husetts from Long Island, New York. 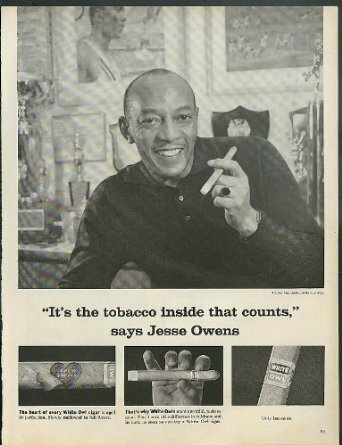 In the summer I got a job on a tobacco farm in the Connecticut Valley. 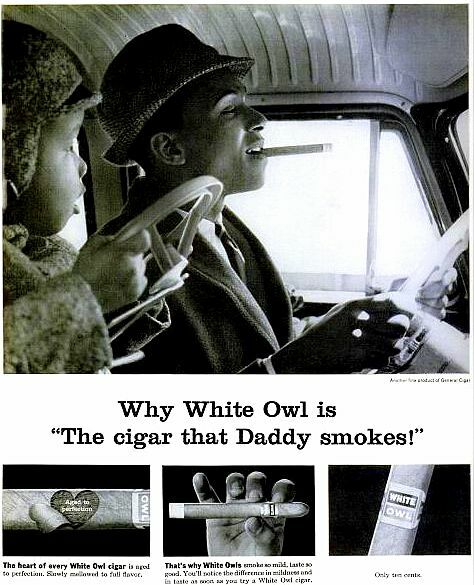 It was called a shade tobacco industry. 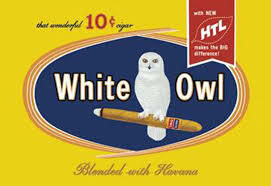 They made tobacco for the outside of White Owl cigars. 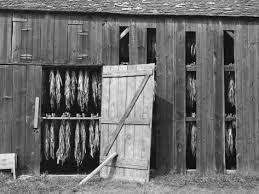 The farm was owned by the Hathaway-Stene Tobacco Company. Young boys and girls woul d be hired to work there every summer. There was a hierarchy by height that determined what work one would do. Shorter boys were pickers because it was a handicap to be tall when picking. (Harder to stoop.) The foreman was my gym teacher, Mr. Gallucci, whom I liked. He would take us on a school bus out to the field. I wasn’t a picker but a hauler. I would pull a metal framed canvas bin, about the size of a drawer in a chest of drawers with a loop in one end, down the rows to pick up the leaves. 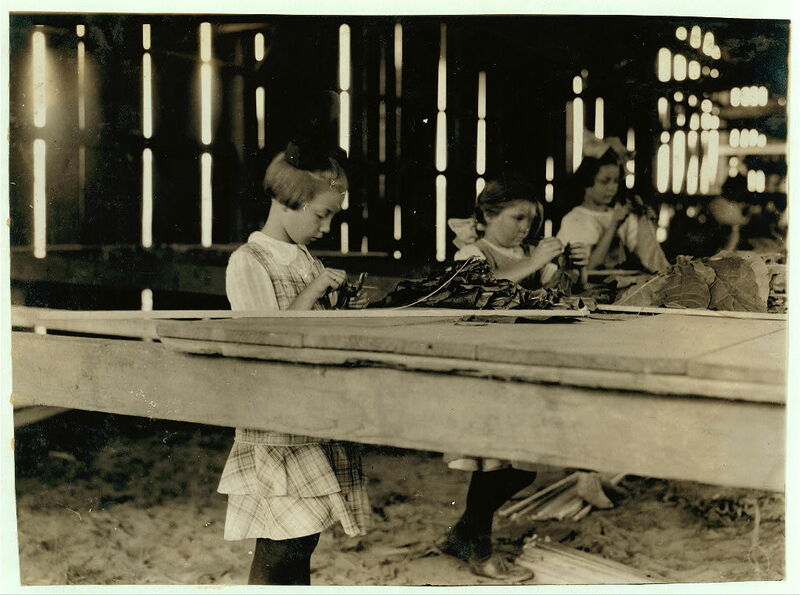 I would take them to a large shed, where all the girls worked “sewing” the leaves and hanging them to dry and age. I had come from a lily-white, middle-class suburb on Long Island. When I got to the fields, there were both black and white boys, many of them working class. 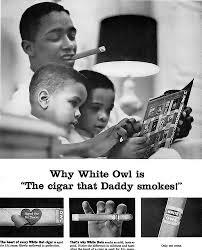 I had never been around black kids before. There was a lot of hostility and racism towards them. Although I never heard the white boys use the n-word, they called the black kids “Cottonbolls.” One time it came to blows between the two groups, and I assisted in stopping the fight. I hung out more frequently with the black kids than with the white ones. All the kids came from Springfield. They went to fairly segregated schools but ironically they all played ball together at the ball park, where they seemed to get along fine. At that time the schools were de facto segregated but not by law. The junior high schools were neighborhood schools. When I attended junior high school there were no Jews in the area. The principal told me that I wasn’t allowed to be in the academic program, although I loved school and had always gotten good grades. My dad thought that the principal was an anti-Semite. The four senior high schools were not neighborhood schools. They were arranged by type and were segregated by placing kids in the school deemed appropriate. The top school that was overwhelmingly white was called Classical High School. Its focus was the liberal arts. 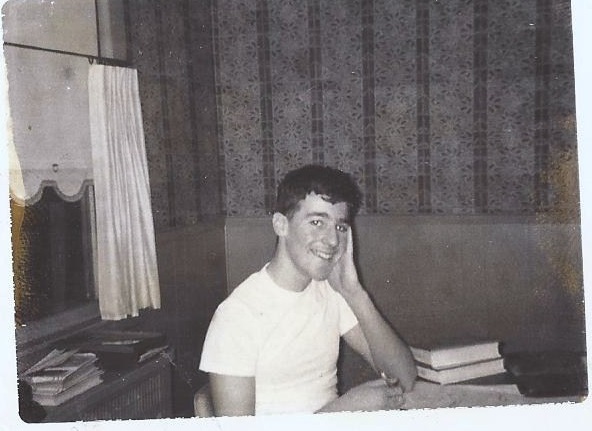 Timothy Leary had graduated from there. The next one was the Technical High School. It had a mixture of white and Black and Puerto Rican. The third was Commerce High School, which was mainly black and Puerto Rican. The Trade High School was overwhelmingly Black and Latino. The next year I went into the Classical High School, where all the classes were academic anyway. In high school I attended weekly silent vigils against the war in Vietnam. I believe it was organized by a church group like the Quakers or Unitaria ns. Also the Women’s International League for Peace and Freedom. At the tobacco field we earned $1.10 per hour, less than minimum wage. I remember I made $44 a week. There were poor sanitary conditions in the fields. Wooden barrels on little trailers would come around bringing us drinking water. (Apparently the barrels had formerly held wine. We could smell the residue.) We had to relieve ourselves in the field s. There were two groups: day and migrant. The migrant workers—Puerto Ricans—were kept separate from us. I was glad to have this job. First of all, it gave me some spending money. Also, it was my first significant experience with racism. And I got the chance to understand manual labor and appreciate the manual laborers.